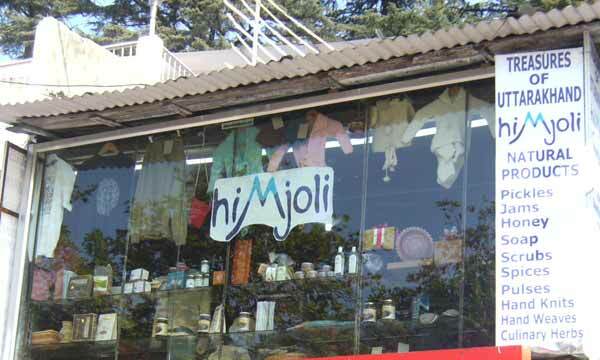 Himjoli, which means Friend in the Land of Ice, is a social venture company that works with producer groups based in Kumaon, a mountain region in the state of Uttarakhand. 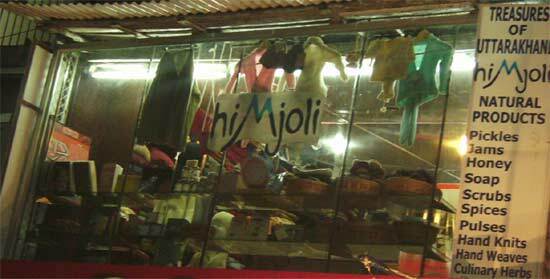 Himjoli’s mission is to reduce migration to cities by creating sustainable jobs in the villages. Thousands of rural farmers, artisans and women’s groups are involved in this enterprise that aims to transform lives through trade, not aid. Some of our partners include NGOs based in Kumaon such as Aarohi, Umang (Grassroots), Kumaon Grameen Udyog (Chirag), Inhere, Aepan and Avani. 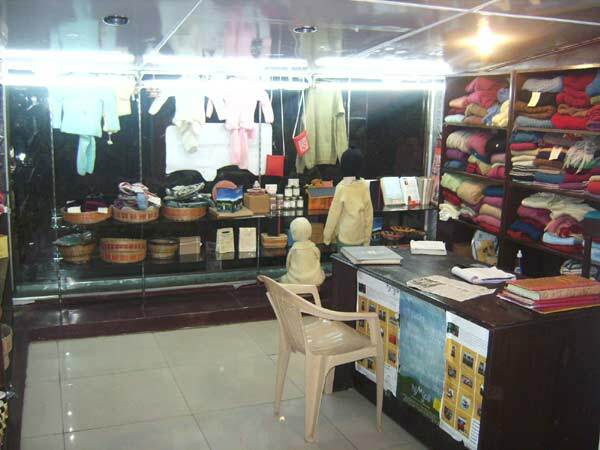 These not-for-profits work across several areas – from education, healthcare, sustainable livelihoods, natural resource management and alternative renewable energy to women’s development, panchayati raj representation etc. 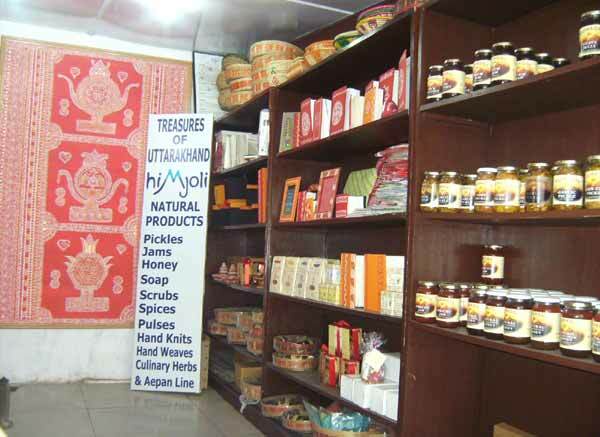 Profits from Himjoli Products Pvt. Ltd. are invested back into the communities and producer groups in order to realize the objective of not only creating sustainable jobs but also creating greater product value thus helping to improve standards of living.